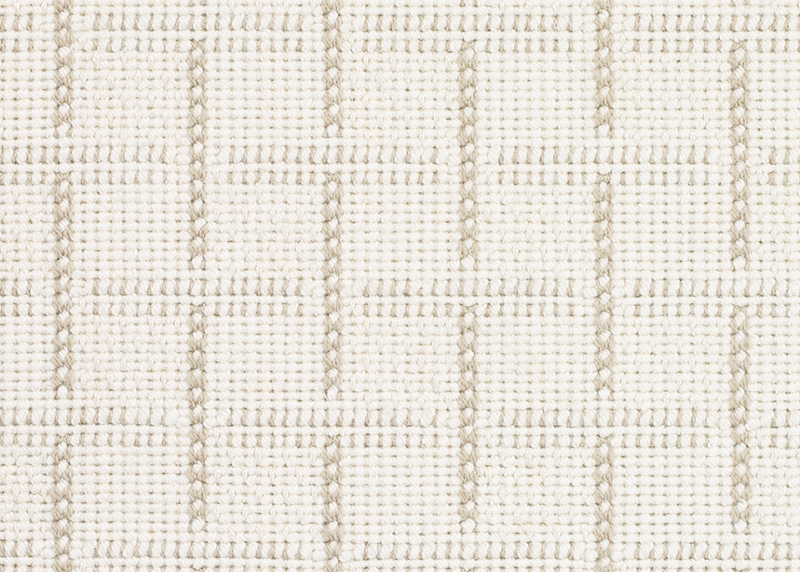 Add a refreshing finishing touch to the floors of any treasured interior with the elegant simplicity of Parker. 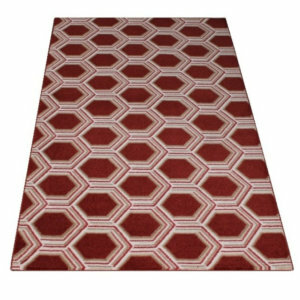 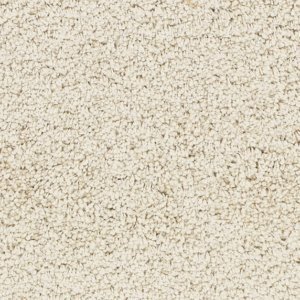 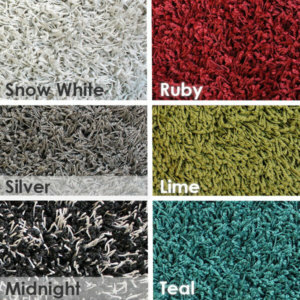 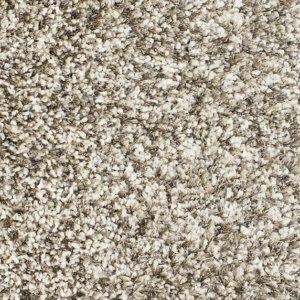 Featuring a tailored pattern, this upscale wall-to-wall residential carpet offers a chic transitional appeal that can complement a range of decorating needs. 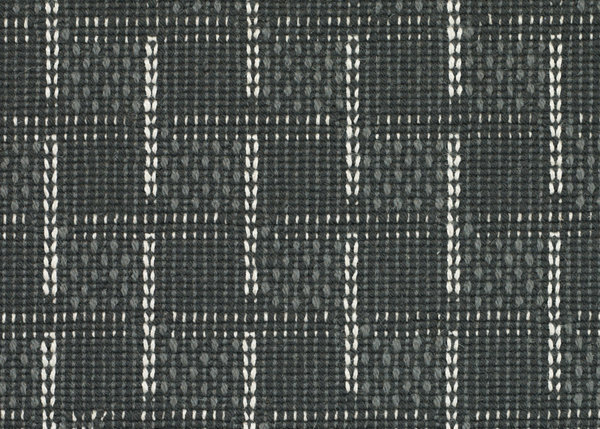 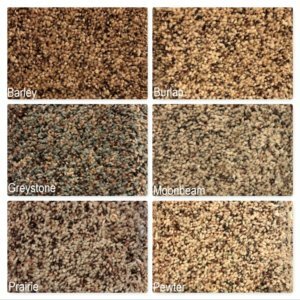 Providing the perfect backdrop for any interior, from sophisticated-traditional to relaxed-casual, Parker adds an extra element of texture, comfort and color to floors. 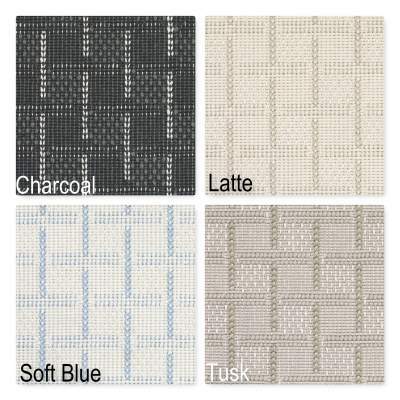 The neutral pattern, which showcases five colors: Cappuccino, Latté, Soft Blue, Tusk and Charcoal, creates a lovely aesthetic that subtly captivates the eye without overpowering the space. 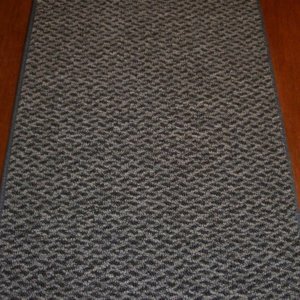 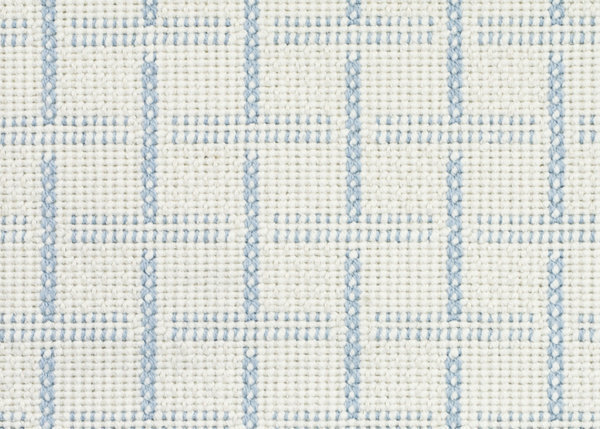 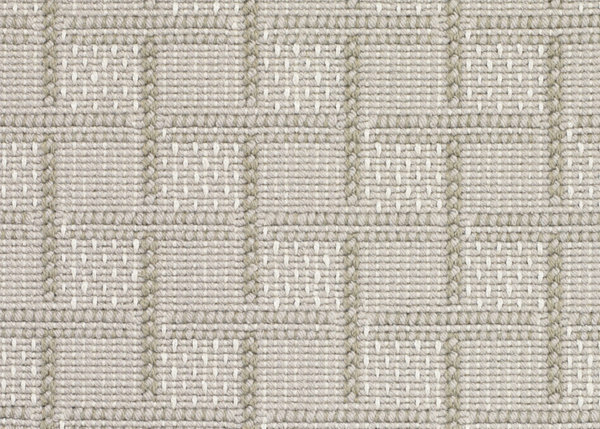 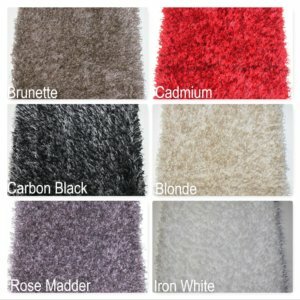 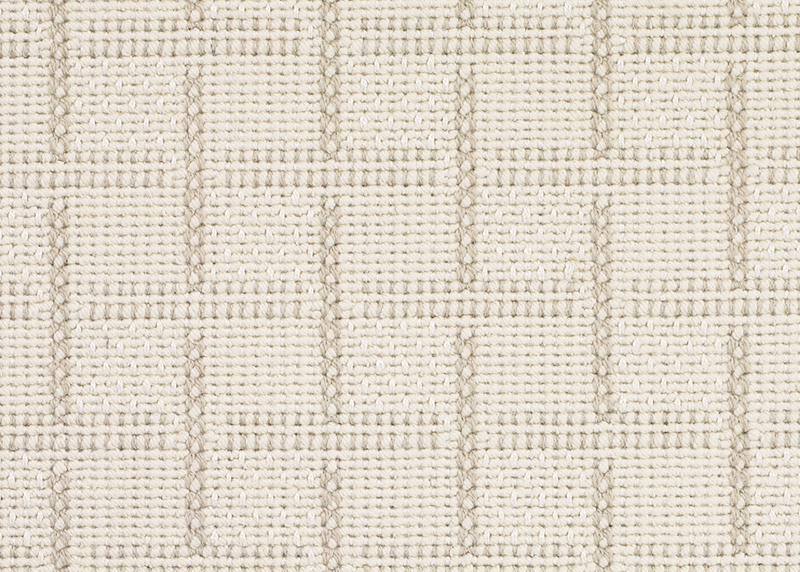 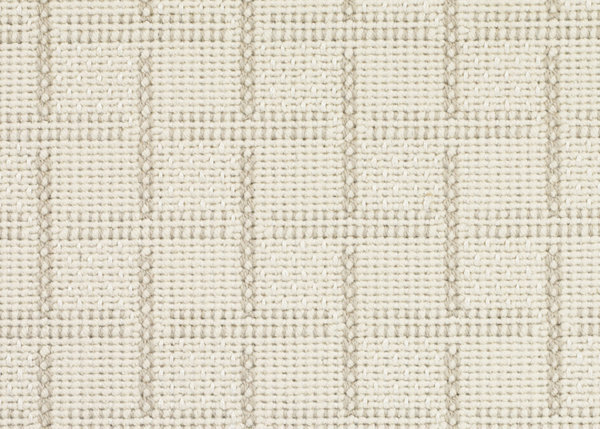 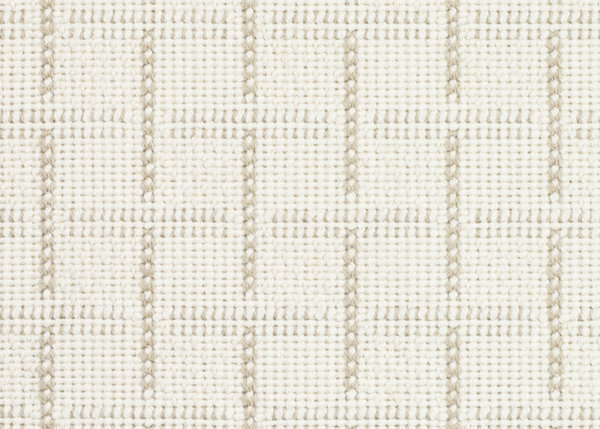 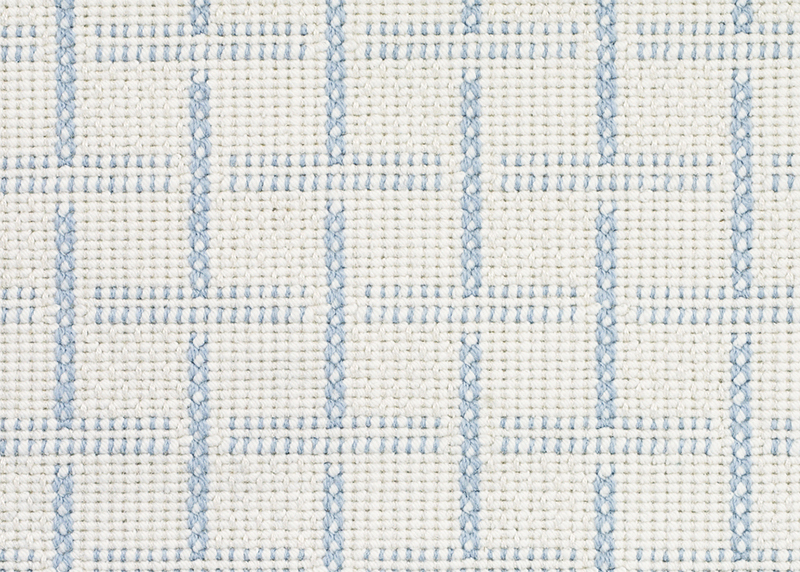 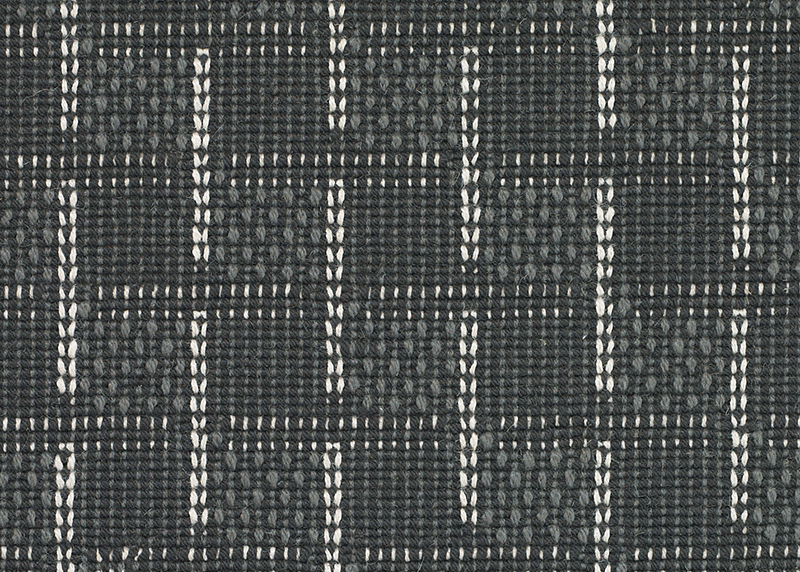 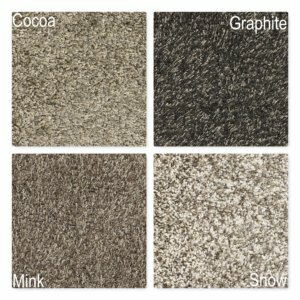 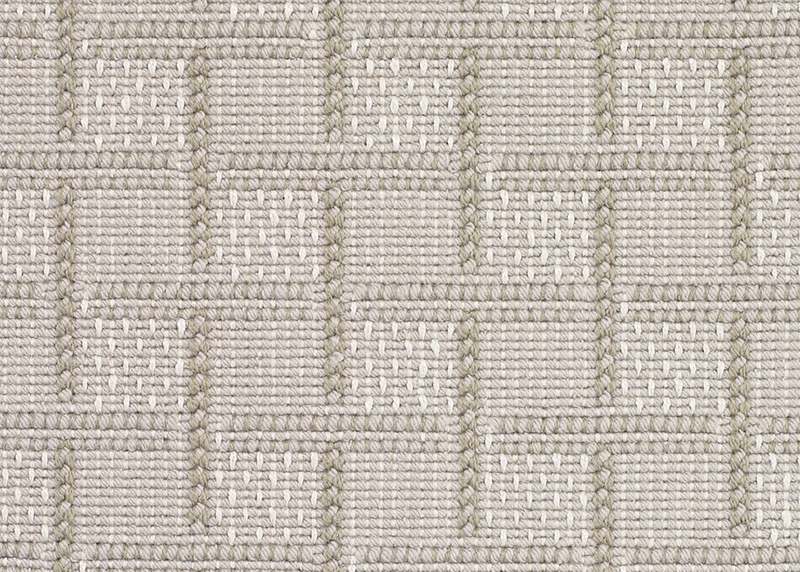 Parker’s luxuriously soft surface is Wilton woven with a unique blend of 85% wool and 15% jute. 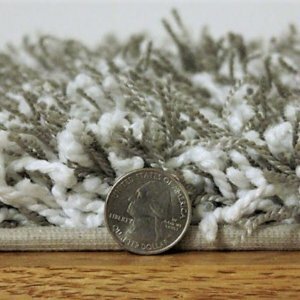 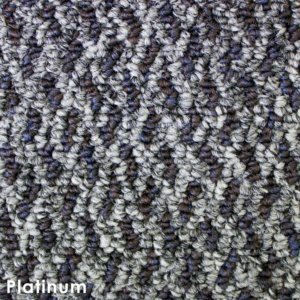 These all-natural, sustainable fibers bring a fresh, eco-chic aspect to the home environment and help improve indoor air quality by reducing the growth of dust mites and bacteria. 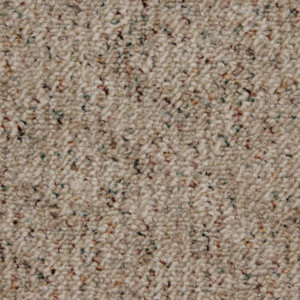 Created with a cushiony-soft loop pile, Parker is designed to bring a sense of posh comfort that transforms cold floors into warm, welcoming pathways to the heart of the home. 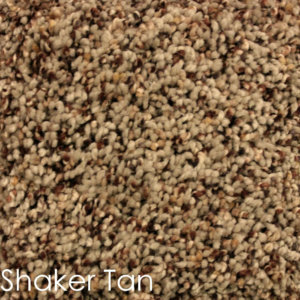 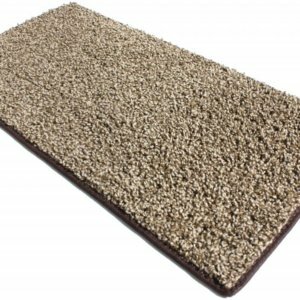 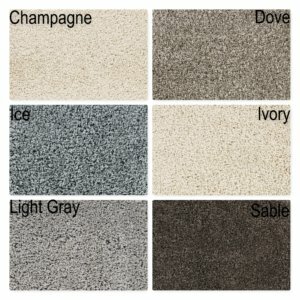 Parker is stocked 13’2″ wide for ease of installation in most standard-sized rooms.